The original HD PVR was a huge hit with YouTubers and Hauppauge hope to pick up where they left off with the HD PVR 2 Gaming Edition. In this “best capture card” post we compared it to the Roxio GameCap HD Pro and the Elgato Game Capture HD, concluding the Hauppauge was still a viable option but you are paying a brand premium. Like the original, the HD PVR 2 Gaming Edition is packed with features and can record in 1080i at 60fps using the component-in, or 1080i at 30fps using the HDMI-in. 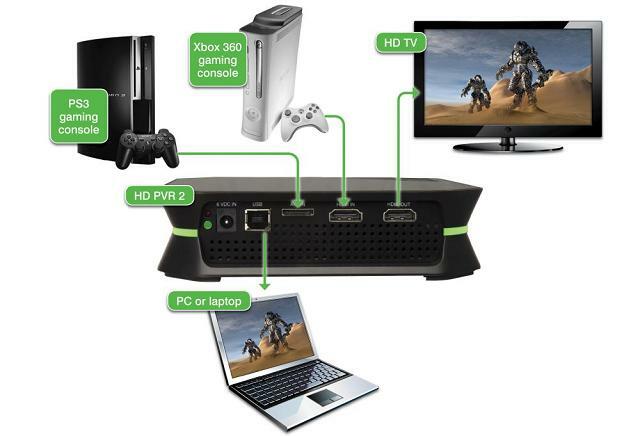 As with most HD capture cards, the Hauppauge needs to be plugged into a PC or laptop in order to function. If you don’t have one near your gaming set-up, don’t fear – the AVerMedia Game Capture HD operates in isolation. We’re not going to lie, the HD PVR 2 isn’t cheap, however you are getting the proven reliability that any Hauppauge device offers. In terms of quality, check out the video below. This Call of Duty: Modern Warfare 3 clip was recorded using the default settings and no colour corrections have been applied.